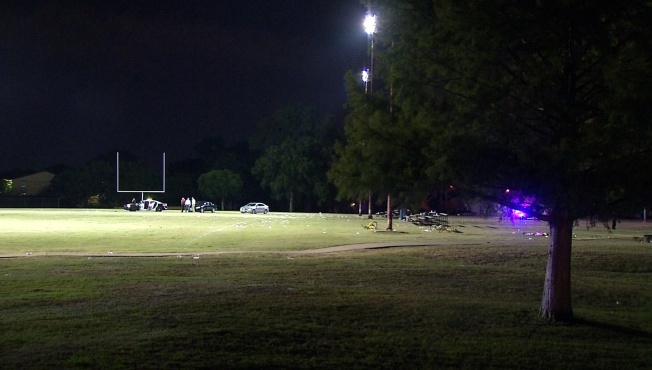 Police say five people were shot when a man drove a moped onto a football field in Dallas and opened fire on spectators as a game was being played. Mitchell said two women are in critical condition and another woman and two men are in stable condition. It's not clear if the suspect is among the injured. Police have released no information on his motive.